A landscape architect and garden writer by trade, Way Off Scenter is a long-established and prolific reviewer of fragrances for the Basenotes web site, first as “Vibert” and then as “Off Scenter.” He has been reviewing under his current moniker since returning from a two-year’s absence at Basenotes. Click here for more reviews by Way Off Scenter. 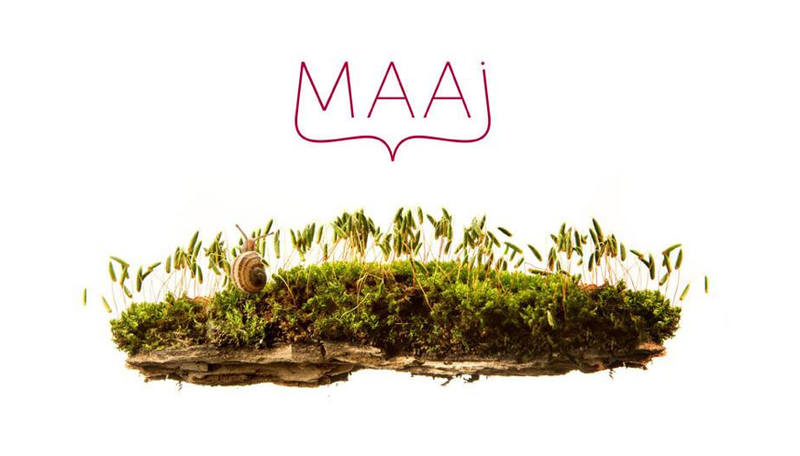 MAAI is an enormous, unapologetic animalic chypre scent composed in a style that hearkens back to the tropes of post-WWII perfumery. Perfumers like Edmond Roudnitska, Germaine Cellier, and Ernest Daltroff used to compose scents of this ilk for such firms as Hermès, Piguet, and Caron. Now MAAI stands as a glorious anomaly and a tribute to an art of classical perfumery that seems at times to be languishing. Once the elaborate tripartite structure is established, the components slowly rotate through olfactory space, yielding an ever-shifting sequence fragrance perspectives. Projection and sillage are both copious, especially for the first four to six hours of wear. After that, MAAI very slowly distills itself down to a marvelously warm and decadent labdanum and oakmoss skin scent, in a drydown that remains detectable for at least a day after application. Though the description might put some men off – what with that tuberose – MAAI strikes me as a thoroughly unisex composition. In fact, my wife says she has a hard time imagining it on a woman. At any rate, I heartily recommend that anyone with a serious interest in fragrance sample this great big, indulgent and uncompromising chypre. They just don’t make ‘em like this anymore!